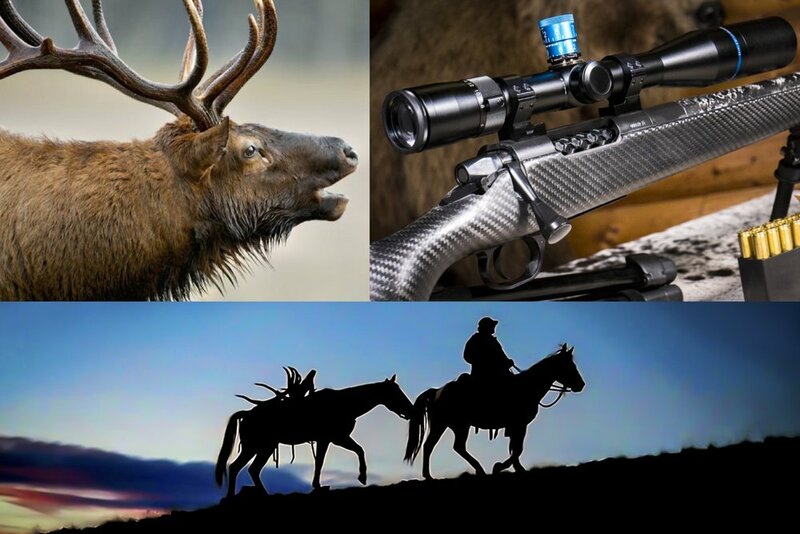 A Chance to Hunt Elk in Tennessee and Win Great Prizes. The Grand Prize winner will have the opportunity to participate in the fall 2019 rifle elk hunt on North Cumberland WMA in the premier Elk Hunting Zone 1. The Grand Prize winner will also receive The Best of the West Mountain Scout Rifle in 6.5 PRC topped with a Huskemaw 4-16x42 Blue Diamond long range scope. (Valued at $8,900) But that’s not all, the winner can have their elk hunt filmed for an episode of The Best of the West outdoor television series. $2,500.00 Bass Pro Shops/Cabela’s Gift Card. Bass Pro Shops and Cabela’s offers the most comprehensive selection of Fishing, Hunting, Camping, Boating, and Outdoor Gear, that you will find anywhere. The Gift Card can be redeemed for online purchases, catalog orders, and purchases made at Bass Pro Shops and Cabela’s retail stores. • Grizzly 40 Quart Cooler. • Pack Rabbit E.T.H. Chest Vest. • Pack Rabbit BCH60 Versatile Pack System. • ESEE JG5 Fixed Blade Knife. • LaCrosse Footwear Gift Certificate for any pair of LaCrosse boots.